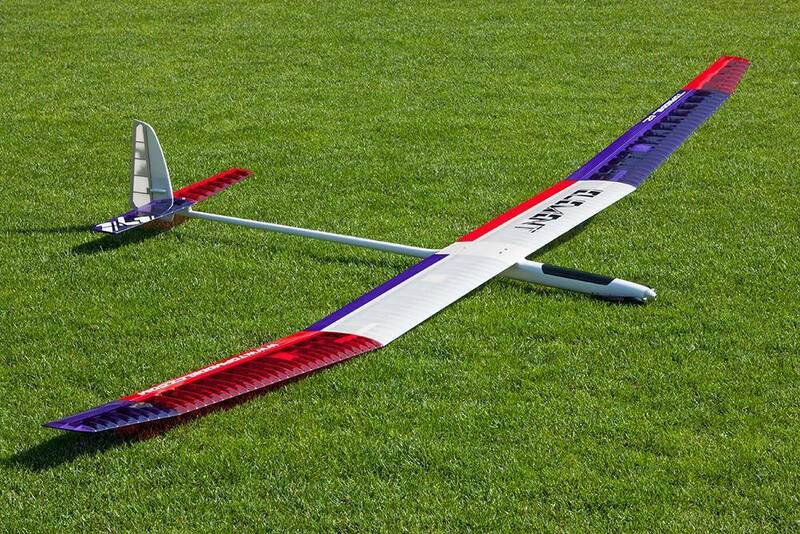 Three and one half meters of thermally goodness. 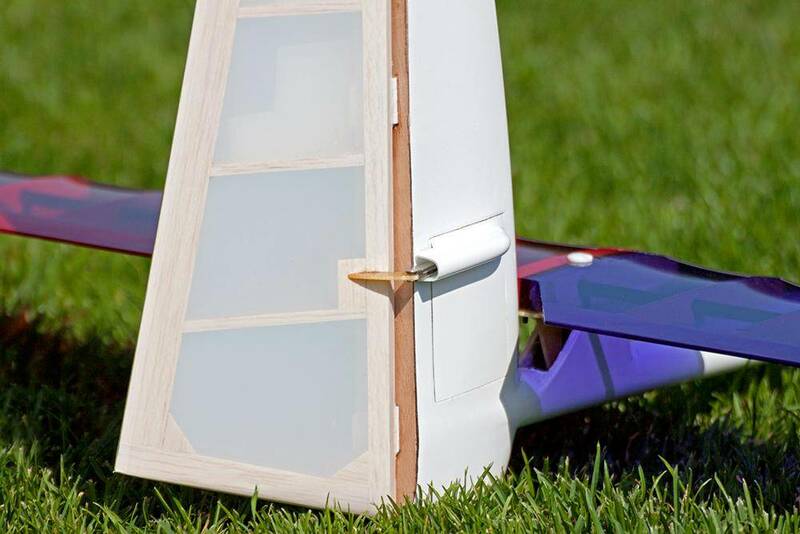 Another excellently built and packaged aircraft by TopModel! 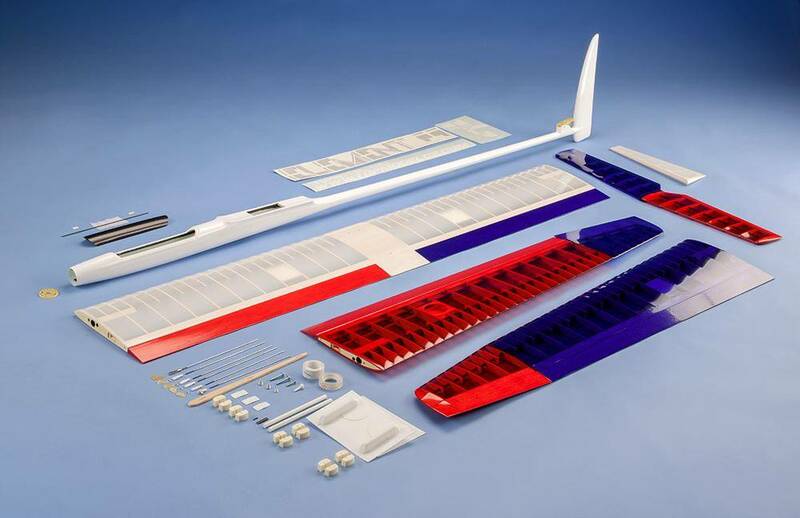 All of the parts are individually wrapped or bagged; airframe parts, screws, control linkages to the firewall, the kit is beautifully packed and very complete! 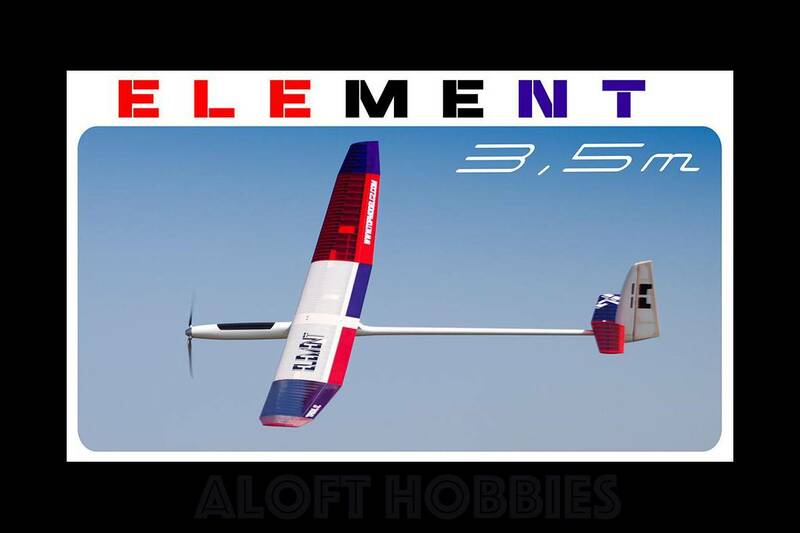 The Element is an excellent thermal ship that features a sleek and long carbon reinforced glass fuselage that is light yet strong with ample room for gear. 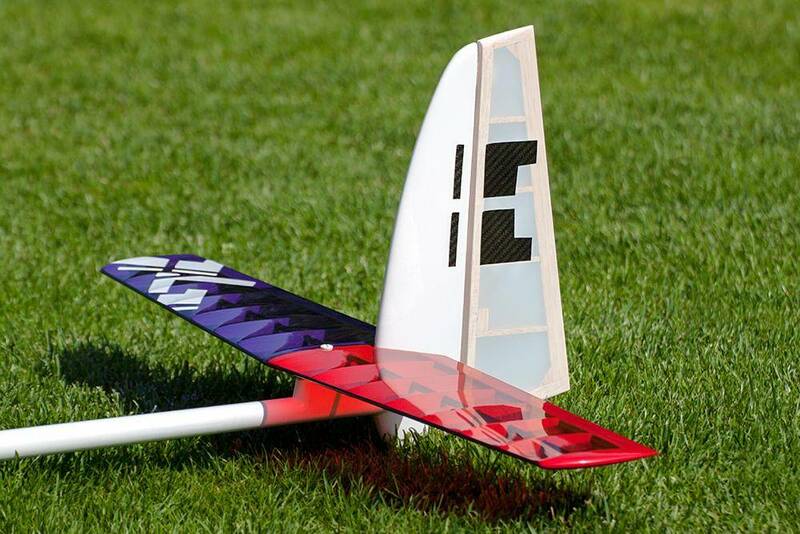 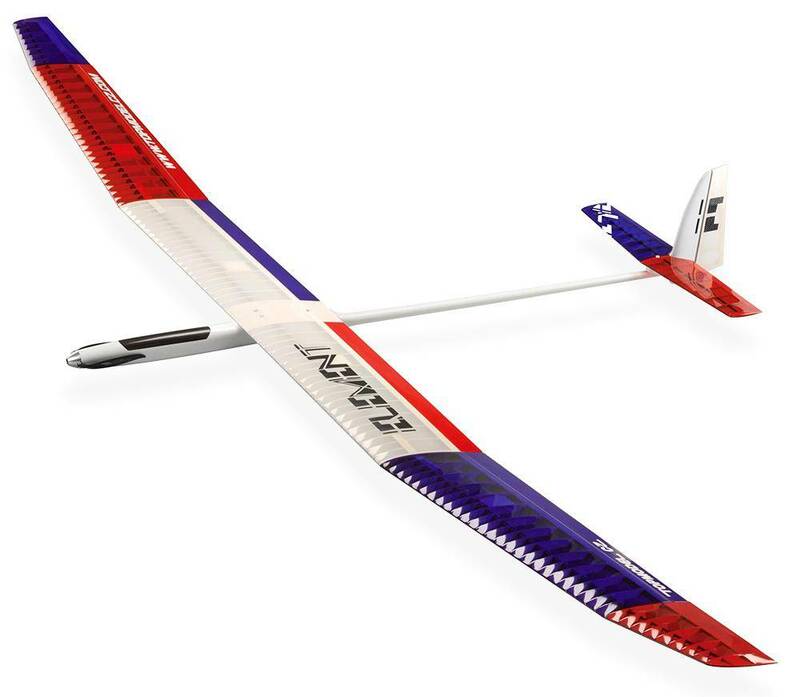 A semi-traditionally built up, 3 piece, wing does the heavy lifting; the spar is a carbon tube as is the leading edge, this helps to add a bit of stiffness and LE damage resistance over the traditional balsa D-box. 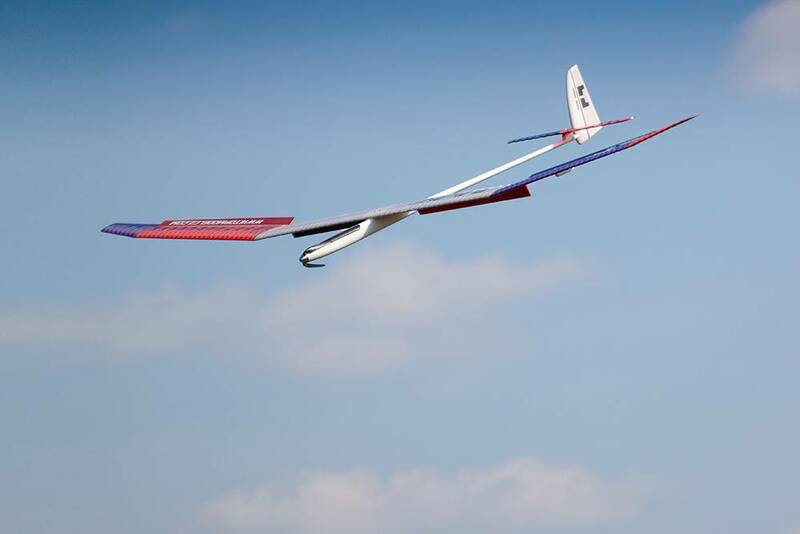 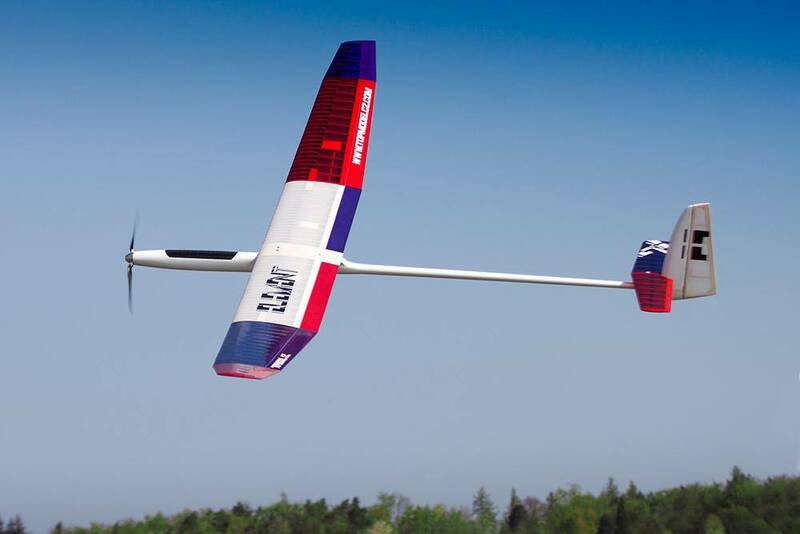 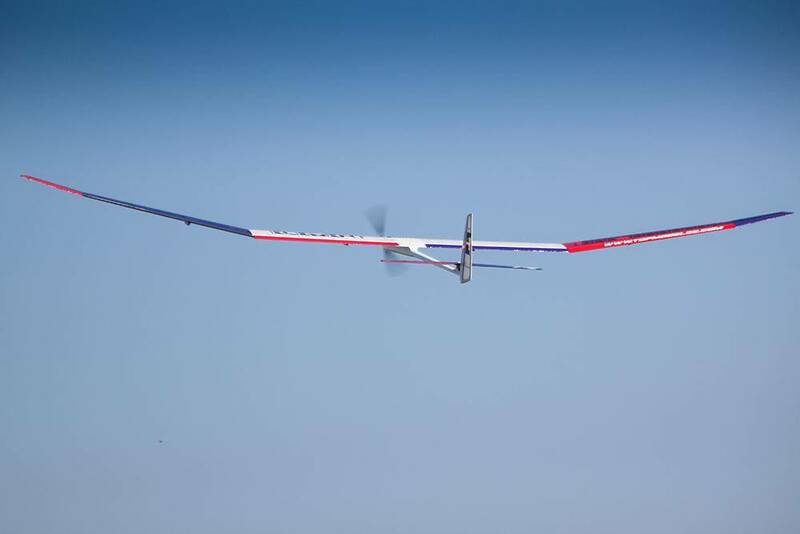 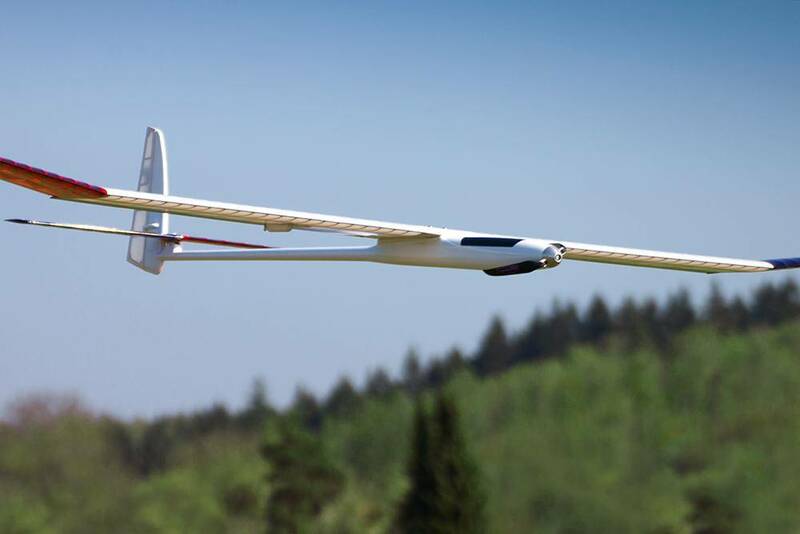 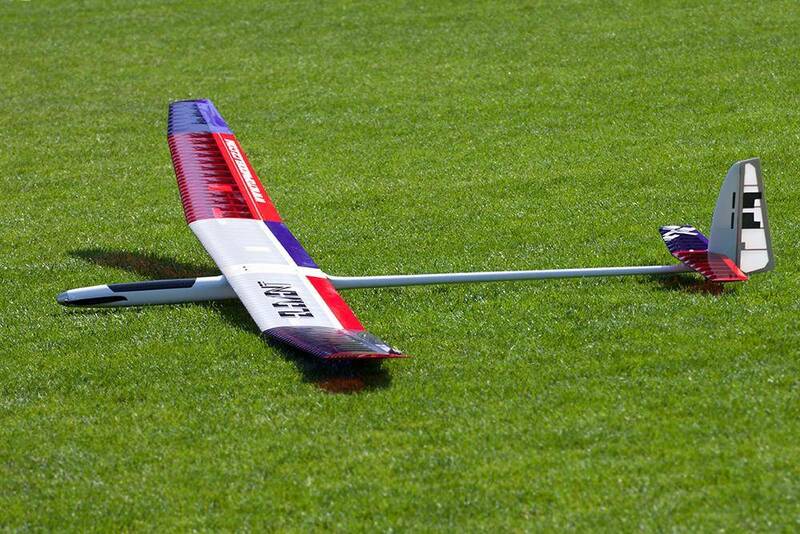 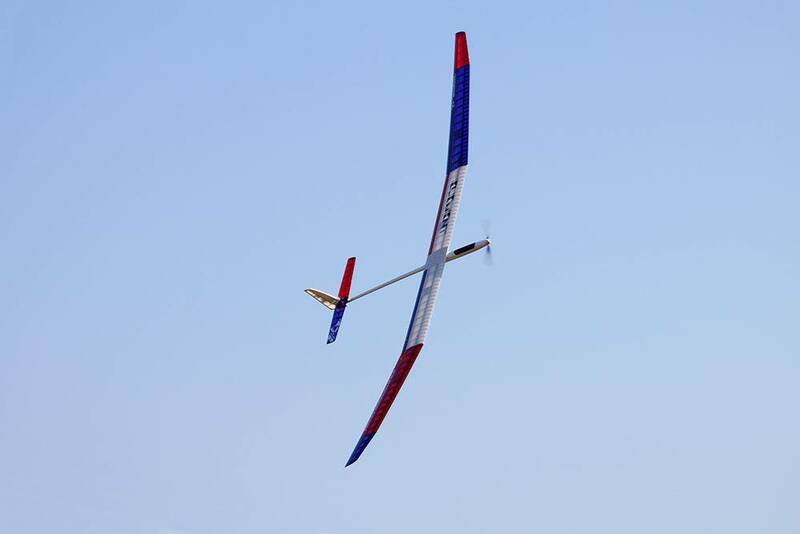 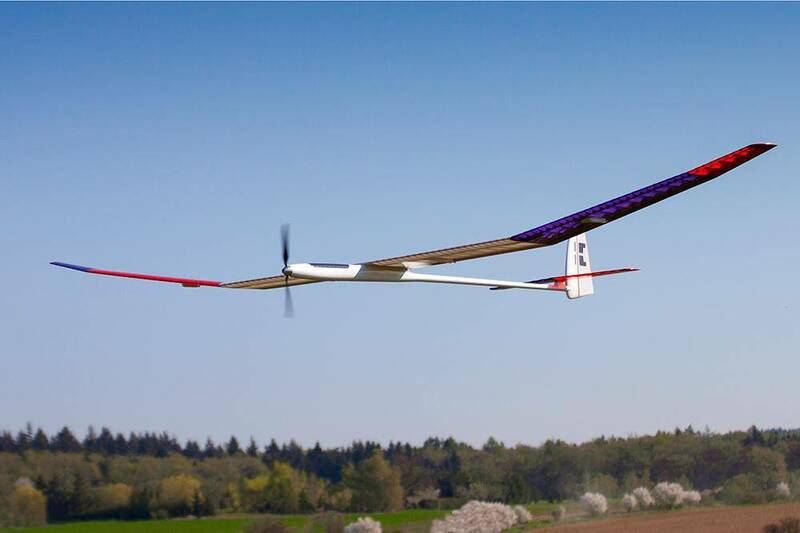 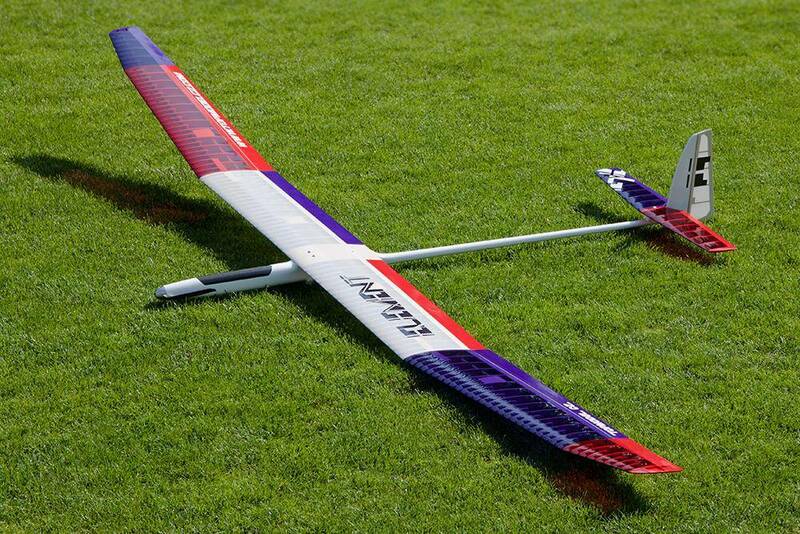 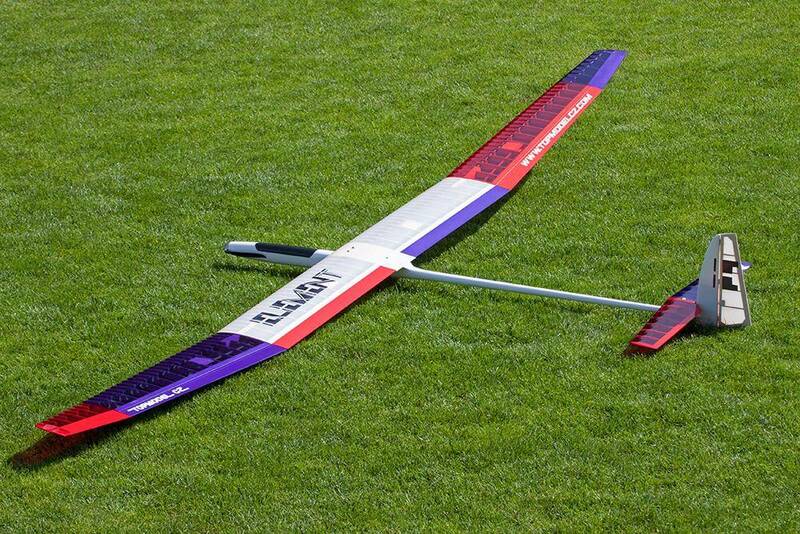 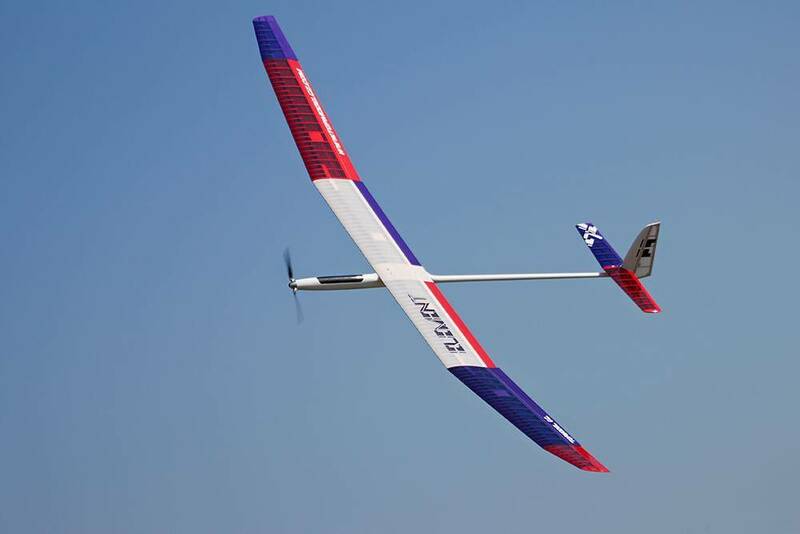 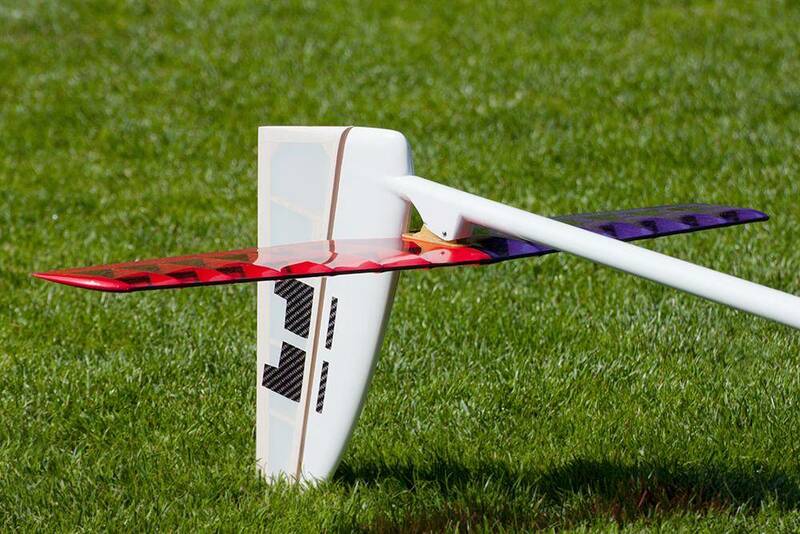 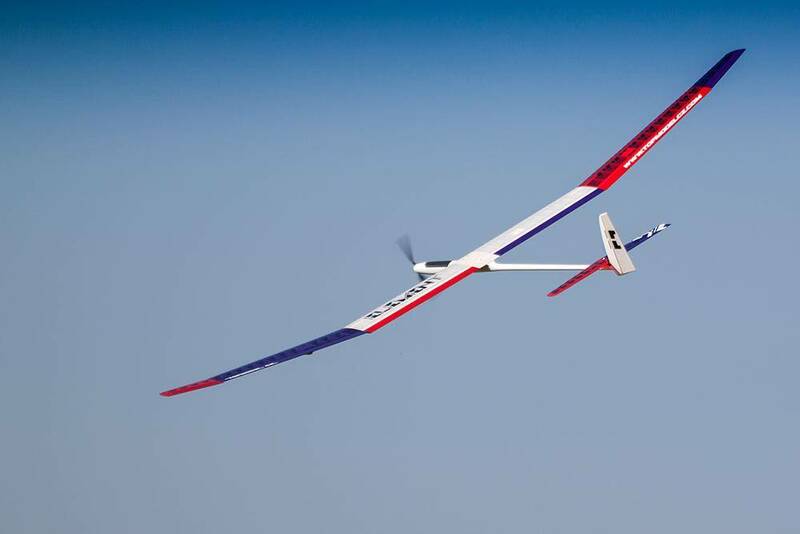 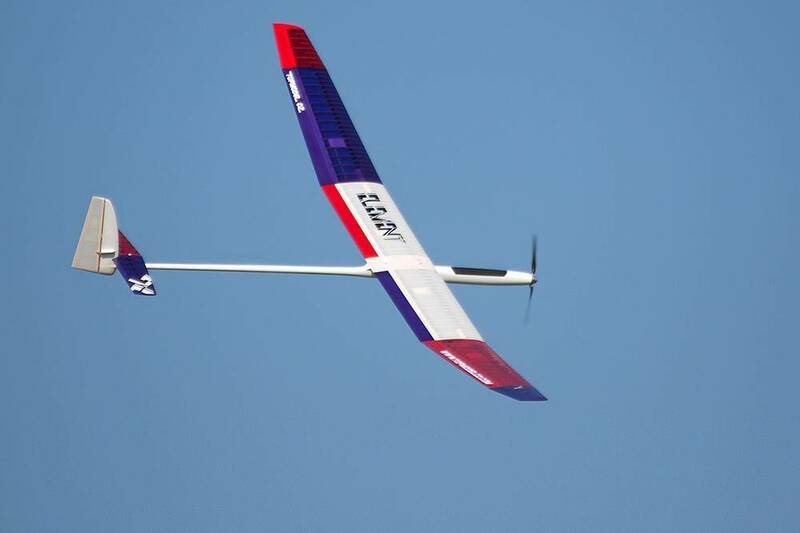 The full flying elevator is a built up balsa construction also with a carbon spar and a carbon leading edge. 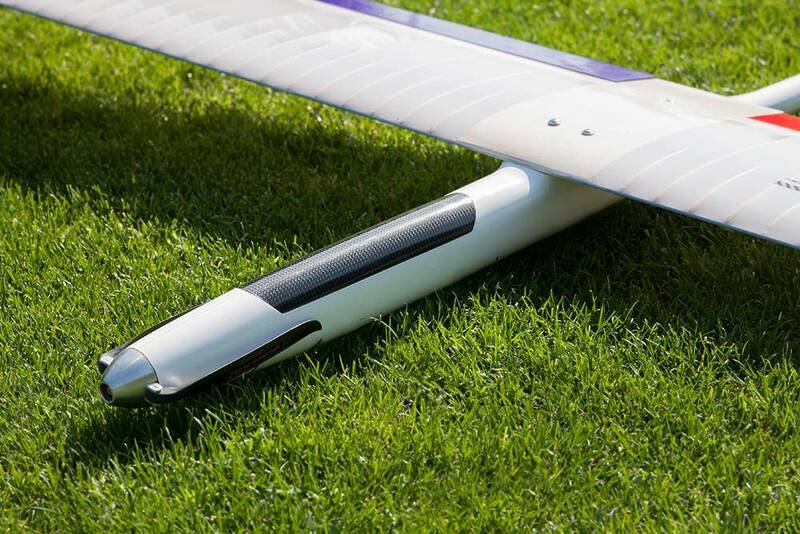 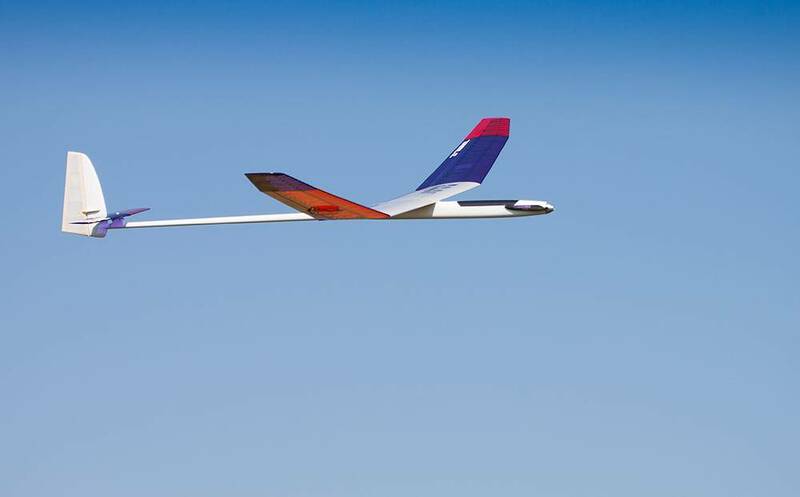 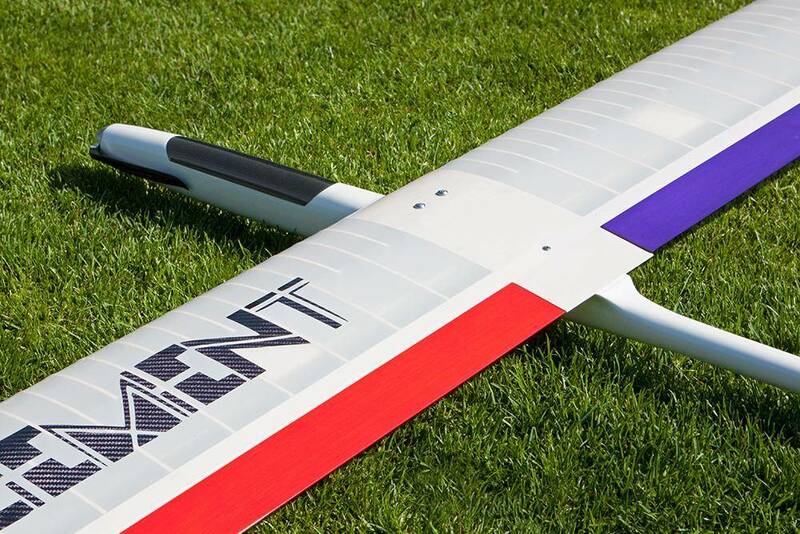 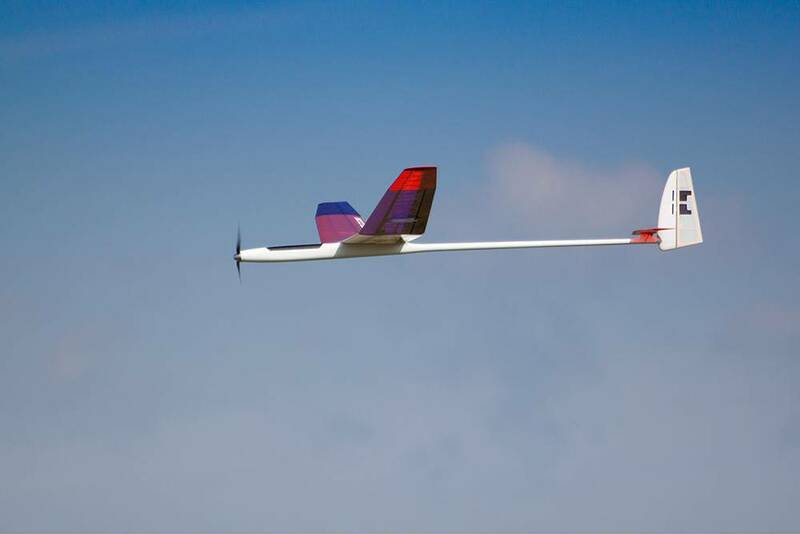 Both the elevator and the rudder servos reside within the tail, increasing control surface accuracy, preserving fuselage space and eliminating unduly long control rods. 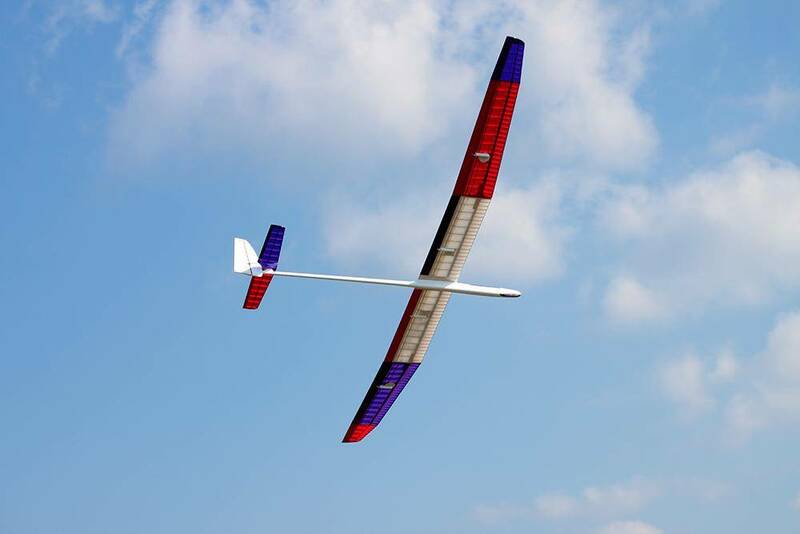 The Mark Drela AG series airfoils allow the Element to float around in a thermal yet, slip briskly through the sink when searching for the next source of lift.